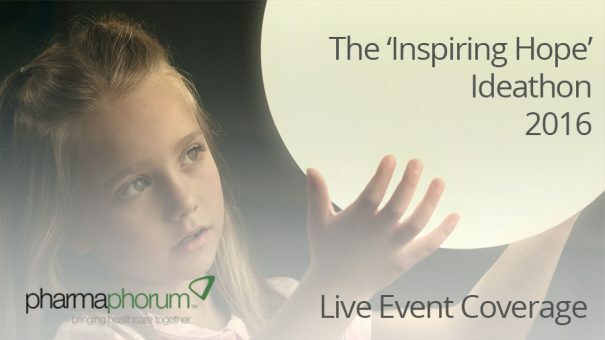 The inaugural Inspiring Hope Ideathon took place on 27-28 September 2016 and pharmaphorum was at the event reporting live on the proceedings. The event has a singular aim: to develop innovative and effective new ways to increase the awareness of clinical trials amongst patients, healthcare professionals and the general public, offering a $10,000 prize to support the winning idea. You can view our coverage of the first day below. To view further exclusive coverage of the 2016 Inspiring Hope Ideathon, including the presentaions and result, please click here.